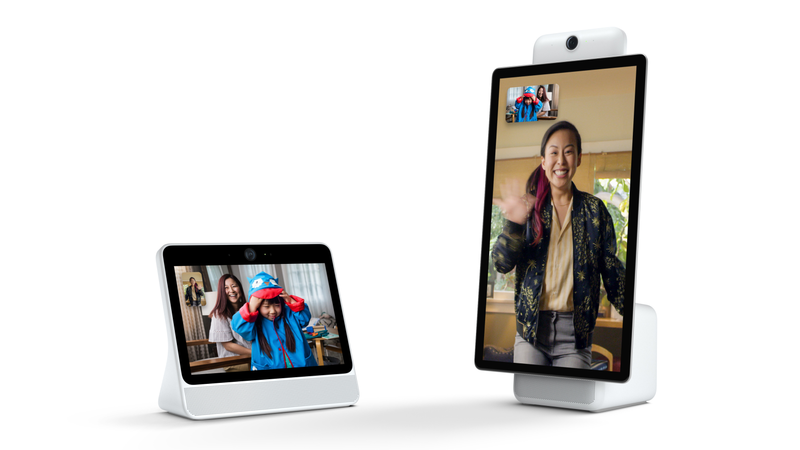 Facebook's Portal video calling devices go on sale, but who the hell would buy one? In one of the scariest product announcements in recent years (should have done on Halloween, amirite? ), Facebook unveiled its video calling devices last month. The Portal and Portal+ are now beginning to ship to anyone who was silly enough to pre-order one, and you can even go out and buy them in shops. While Facebook's video calling smart home devices have long been in the works, the wake of another major data privacy scandal doesn't feel like the best time for a product launch. But perhaps Facebook just couldn't wait any longer — after all, it was reportedly supposed to debut the new products earlier this year, but held off due to bad press from the Cambridge Analytica scandal. 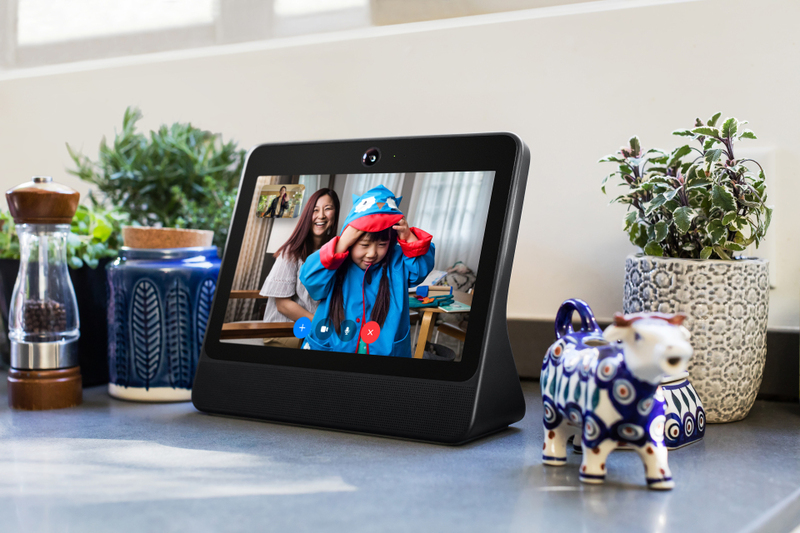 Today, just a little over a week after it announced a security flaw that affected 50 million accounts, the company launched the Portal ($199) and Portal+ ($349), both Amazon Alexa-enabled video calling devices. 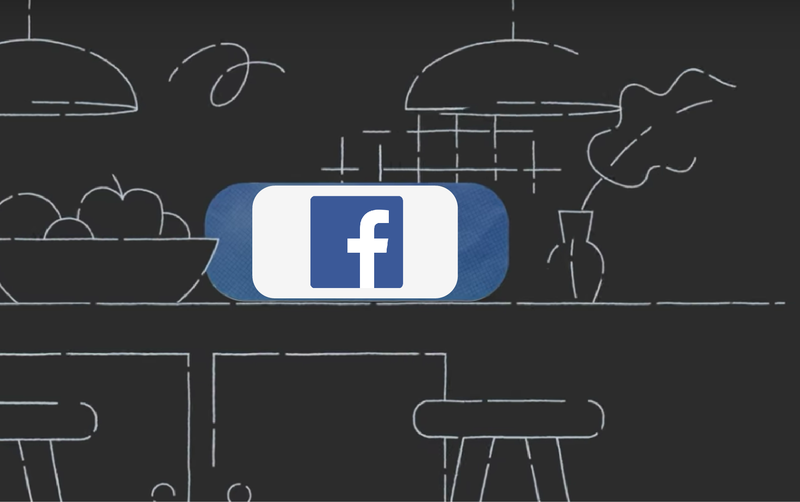 Facebook has been working on something akin to an Echo Show or smart display for a while now. After the Cambridge Analytica scandal, Facebook decided to put the plans on hold. Now it appears the device could launch as soon as this coming week. After an unsuccessful first attempt at a digital personal assistant inside its Messenger app, Facebook is giving it another go. This time around, the company is focussing its efforts on speech recognition to create a product called Aloha. NVIDIA has been serving up Android-based hardware for years now, but the SHIELD Android TV Box lets you play games and access the broader Android TV ecosystem from one device. And just as you would expect from NVIDIA, the SHIELD is no slouch when it comes to gaming performance and selection. What you might not know is how great the selection of games you can play on SHIELD is. Here are some of the best. 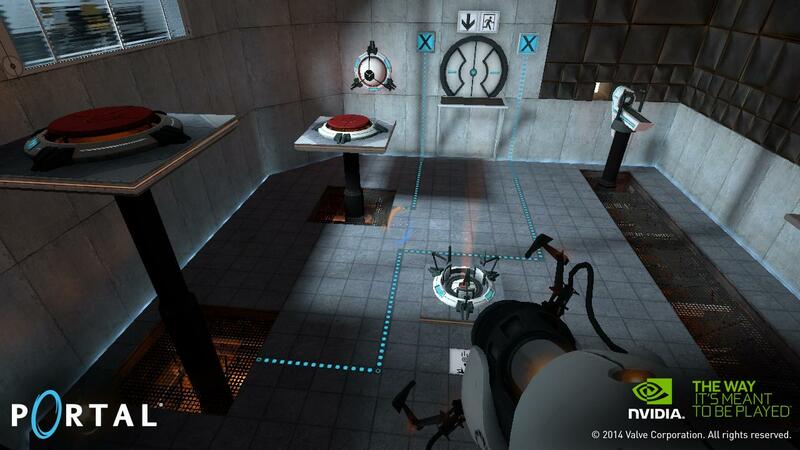 One of the titles you won’t want to miss is Portal, the instant classic in which you must deal with GLaDOS to teleport your way out of each level. 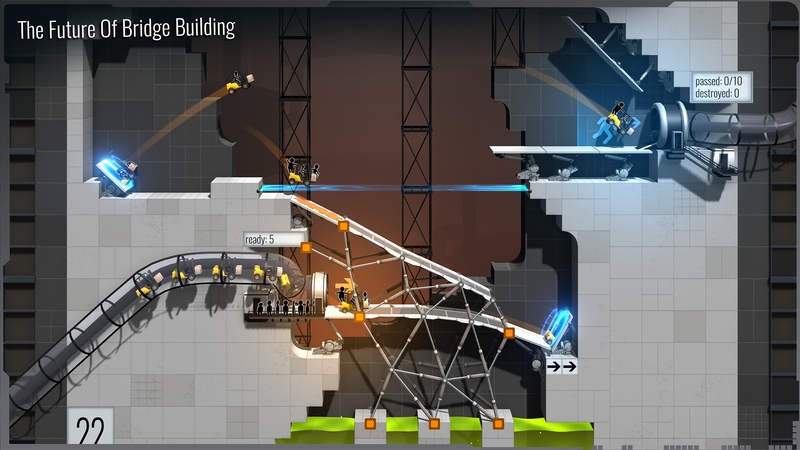 The developers that brought us Pushbullet have announced a brand new app. 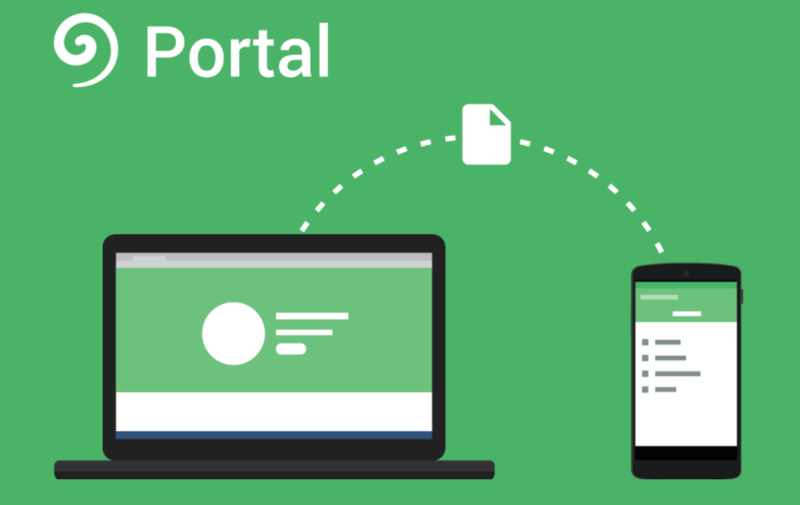 Portal is designed to do one thing and one thing only: move files between your computer and your Android device. While this is possible with Pushbullet, it isn't a strong point and requires sending those files to their servers and back. Portal sends them within your local wireless network, avoiding potentially costly data fees and making possible far faster transfer times. To be clear, the developers haven't really invented anything here. Sharing files over your local wireless network is as old as, well, wireless networks. The innovation here is making it so simple that you don't have to have a clue how it works. The biggest Android gaming news of the month was certainly the release of NVIDIA's SHIELD Android TV, and it brought with it quite a few high-profile PC ports. But since the vast majority of readers don't have one, I've decided to restrict this month's top picks to more general smartphone and tablet games. Fear not, SHIELD early adopters: you get your own picks down there below the honorable mention section. Grim Fandango is widely considered one of the best point-and-click adventure games ever made, and now it can be had on Android for the hefty sum of ten bucks.